A- Government Forces (army, security forces, local militias, and foreign militias) targeted 57 facilities. C- Armed Opposition Forces targeted 7 facilities. 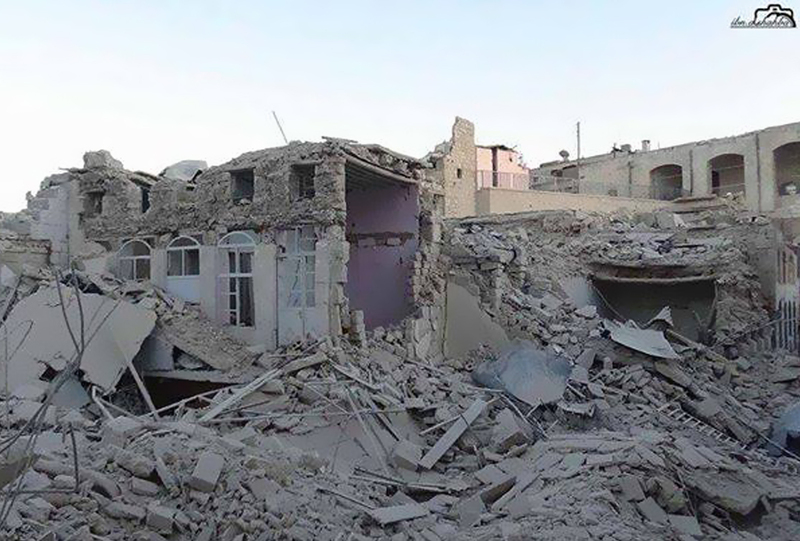 D- PYD Kurdish Self Management Forces targeted one facility. E- Unidentified Groups targeted one facility. – 20 medical facilities, 15 infrastructure, 13 places of worship, 11 educational facilities, 8 communal facilities, and 4 cultural centers. To read further about SNHR’s methodology in classifying vital facilities in Syria, you can visit the following link.